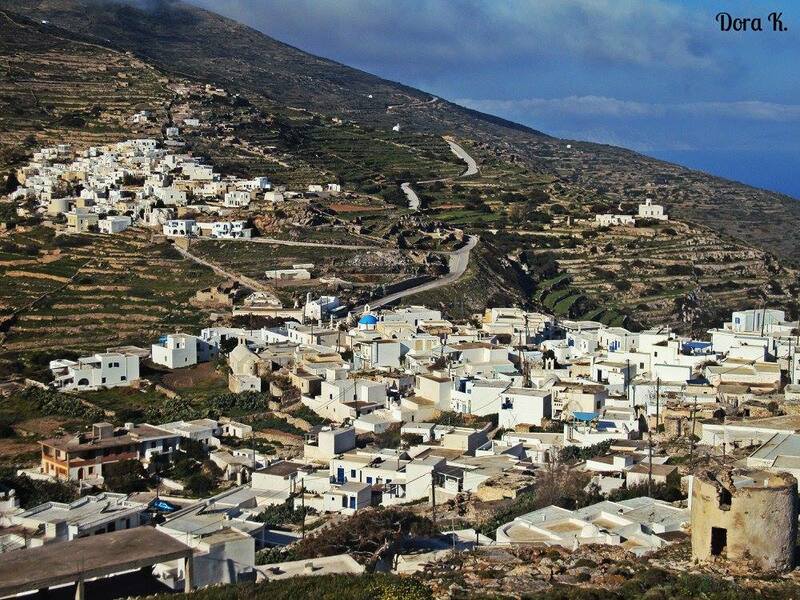 Escape from everyday stress and anxiety on this small island, located between Ios and Folegandros. Sikinos is a typically Cycladic island, with terraces, low stone fences and numerable chapels dotting a scenery bathed by the wonderful green and blue waters of the Aegean. The island’s picturesque harbour with the whitewashed houses is Aloprónia and at just 3.5 km distance you can visit the island’s capital, Hóra, a village comprising two quarters, the older Kástro and the more recent Horió. This is the starting point for the trails that cross the entire island. 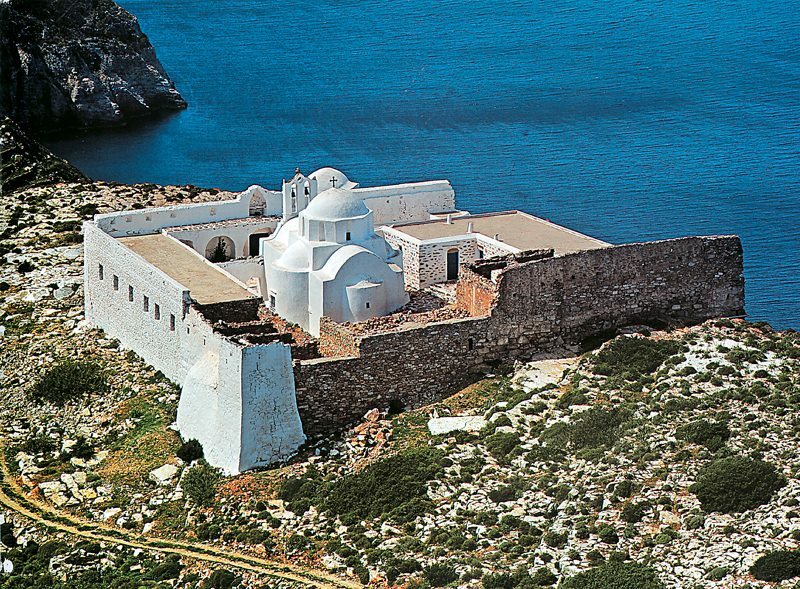 Visit the fortress monastery of Zoodochos Pighi and enjoy a breathtaking sunset from there. 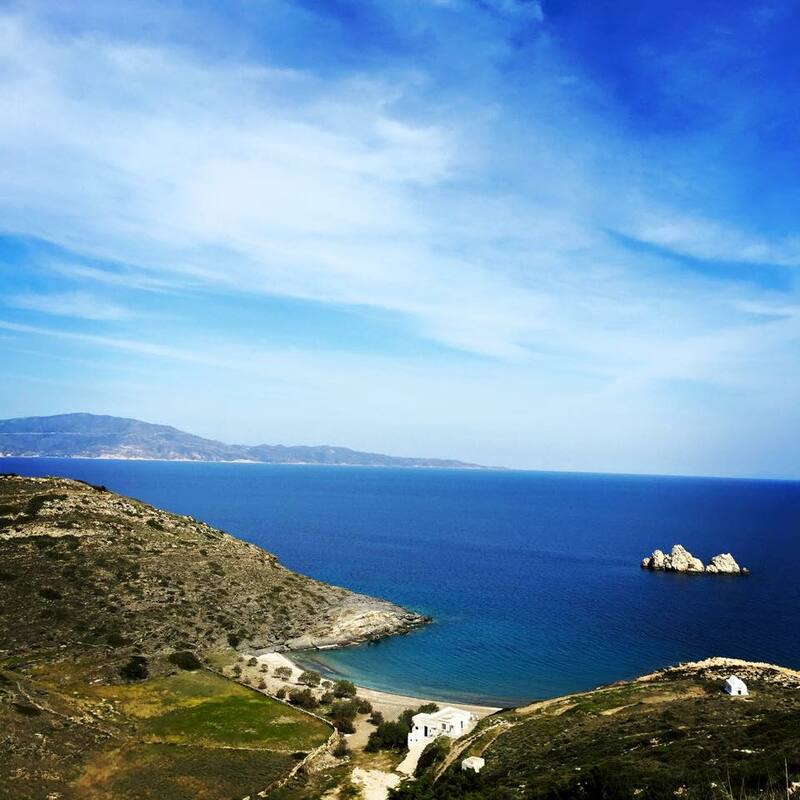 The Byzantine monastery of Episkopi and the chapel of Ayia Marina are definitely worth visiting, as they also offer a lovely view from their location on the hilltop. The island of Sikinos, in Greece, is one of the Greek islands of the Aegean Sea and it belongs to the Cyclades islands group. 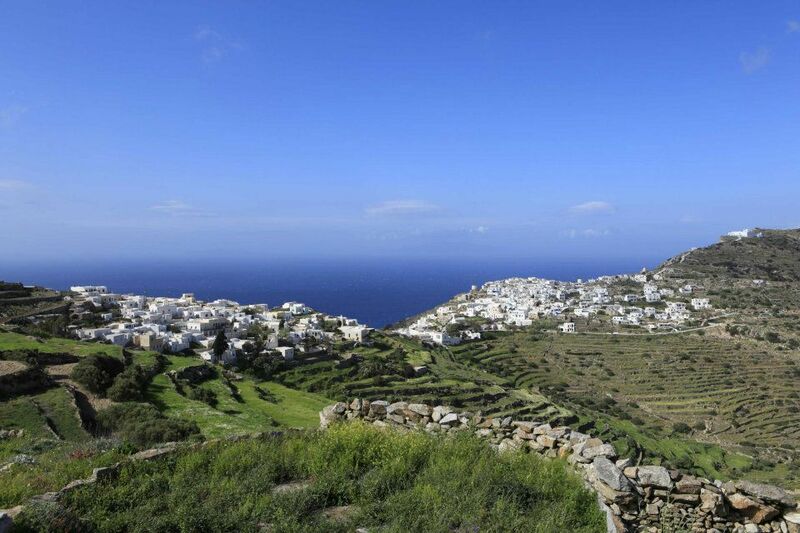 This is a quiet and remote island, which is why holidays in Sikinos are wonderfully secluded. 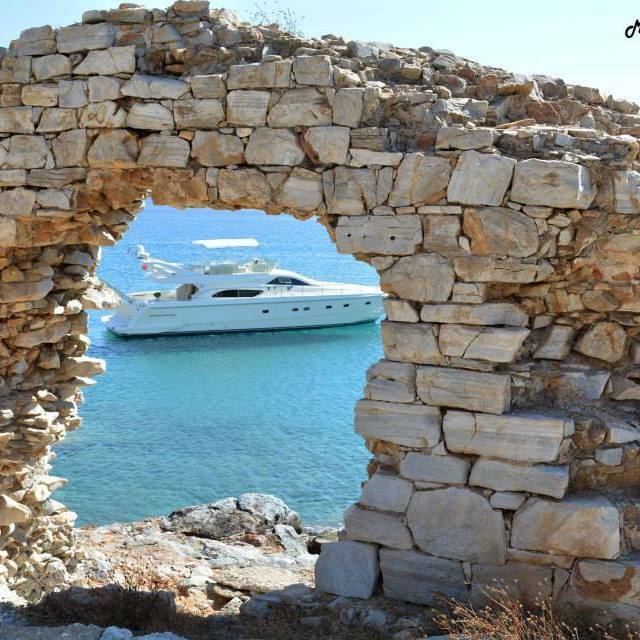 The capital of Sikinos island is Chora, constructed on the slopes of a mountain and offering amazing view to the Aegean Sea. 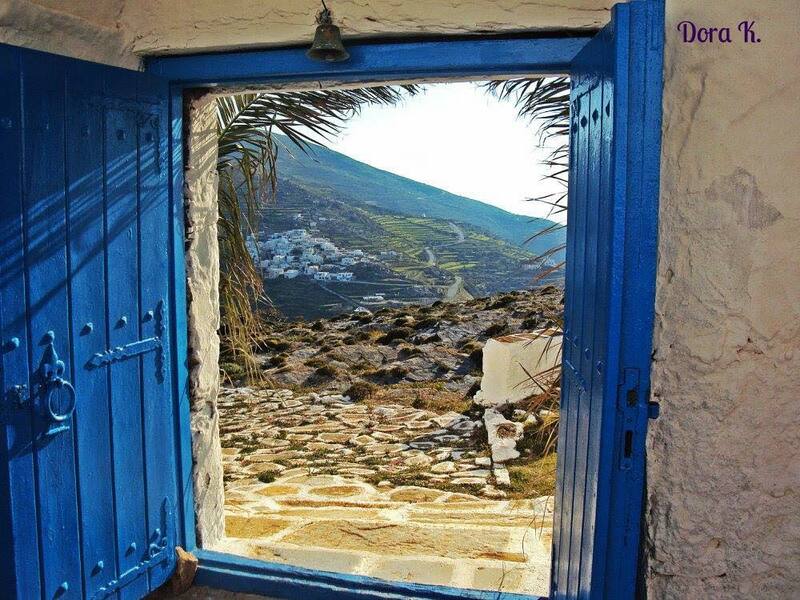 Chora is a great sample of Cycladic architecture, with paved streets, white sugar houses and blue-domed churches. A small village is gradually developing around the port, but this is mostly a place with tourist facilities and accommodation. 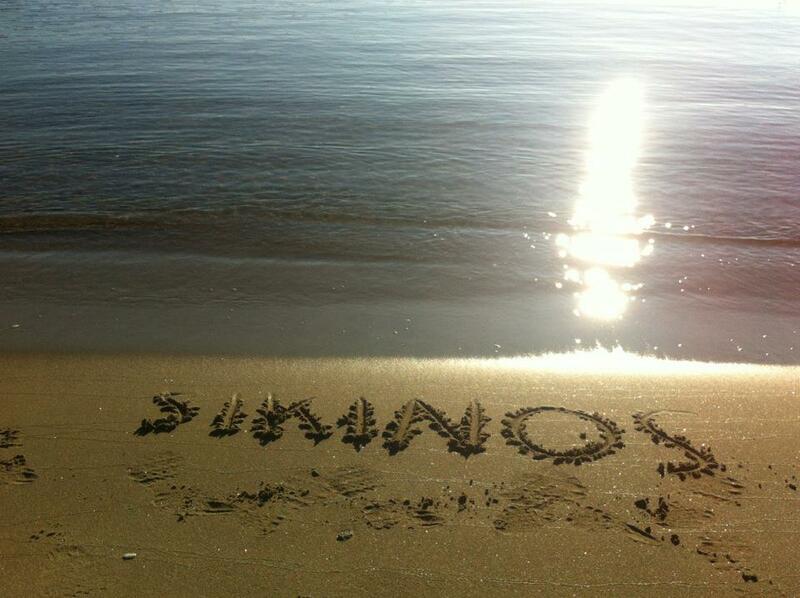 The sandy beach at the port is the most popular and organized beach of Sikinos island. The other beaches of the island are more secluded and can be reached on foot or by bus. Worth a visit are also the old Monastery of Episkopi and the small but interesting Folklore Museum. Thyme honey, local dairy products and caper are among the delights you must treat your taste buds with. 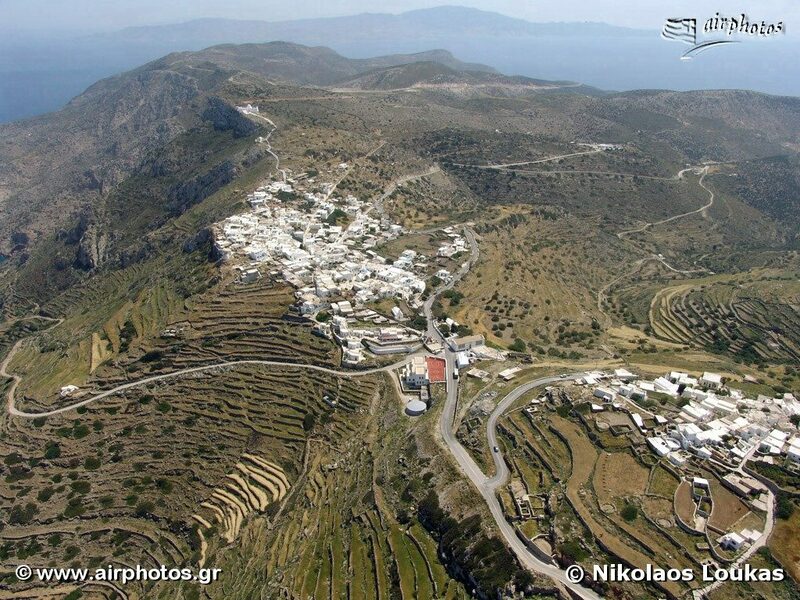 There is no airport in Sikinos. 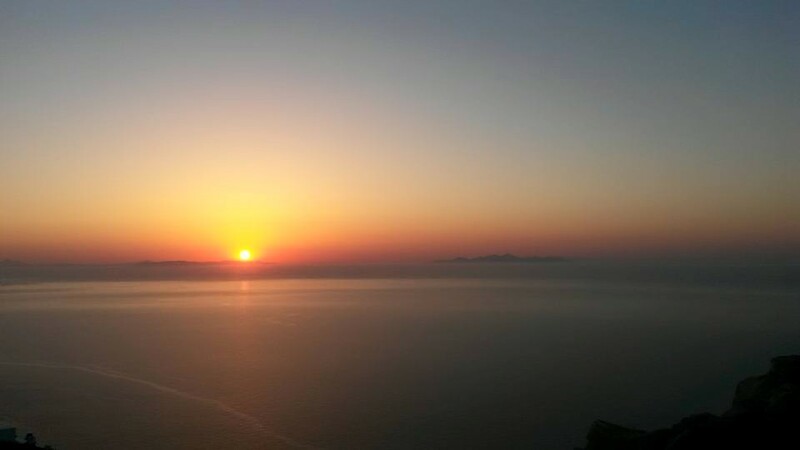 The closest airport is in Santorini, the most popular tourist destination in Greece. The airport of Santorini receives daily domestic flights from Athens and Thessaloniki and also many charter flights from abroad in summer. There are ferries from Santorini to Sikinos about 3 times a week. 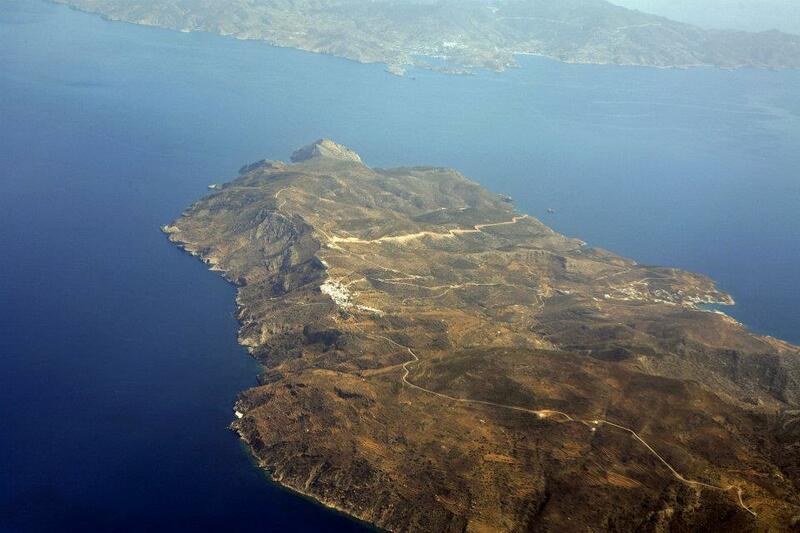 There is ferry to Sikinos from Athens about 3-4 times a week in summer. The ferry to Sikinos departs from the main port of Athens, Piraeus port. The ferry to Sikinos from Piraeus lasts about 8 hours.